The bijou Elise table is an oval-shaped 4-seater table that features an intricate, floral metalwork design and a criss-cross lattice. 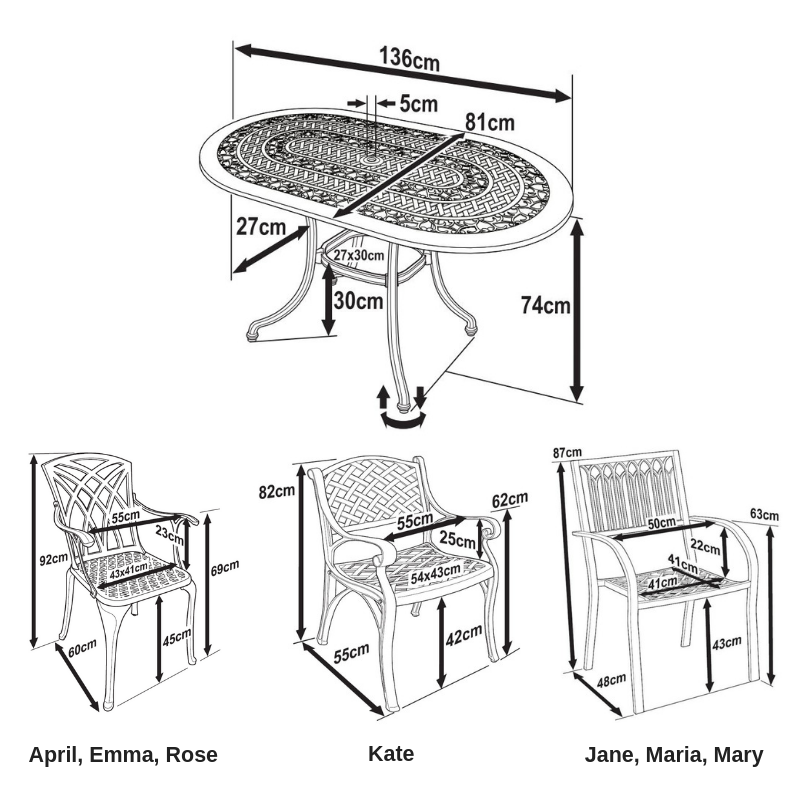 The Elise table is perfect for a smaller garden or terrace providing enough space for 4 people to dine, but can accommodate up to 6 chairs, if required. Our Elise 4-seater table is lightweight at only 13kg which makes lifting it and moving it around, until you find the perfect spot for it, hassle-free. A choice of chairs is available with the Elise table so you can customise it and make it into your very own set. Guarantee yourself the best price for the Elise table & 4 chair set in Antique Bronze today. Pre-order your set now and we will guarantee you the lowest price when you place a pre-order for Spring 2019. We will only be making 19 of our Elise 4 seater oval table sets for the 2019 season, so time is of the absolute essence. Place your pre-order today, guarantee yourself your table set and pay nothing at all until a week or so before dispatch in 2019. Simply add the set to your basket and choose 'Bank Transfer' at checkout. 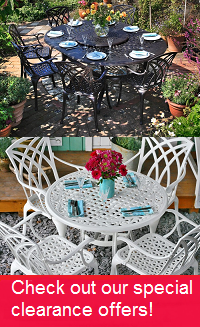 There is high demand for the Elise table & 4 chair set in timeless Antique Bronze, but why not try one of the alternative colours we have available, such as in brilliant white or sleek slate, to help give your garden a more contemporary update. You could even save yourself a few pounds as we often have some great deals on these stunning alternative colours. Don't forget to look at our gifts section above where we offer amazing discounts of 30-70% on a wide range of products to complement your purchase of the Elise table set. Trust in Lazy Susan to provide you with high-quality aluminium garden furniture that will not rust, or rot even in extreme weather conditions. Over the winter months your table can be safely left outside without any coverage, and it will remain as good as new! Enjoy no maintenance garden furniture with Lazy Susan. Our customer service team are here to answer any questions you may have, and are also available to process orders over the phone. To get in contact with a member of our friendly, helpful customer service team, call us on 01243 717197, or email us at [email protected]. At Lazy Susan we aim to answer all emails within 2 hours during normal office hours. Samples of cushion colours and the different metal finishes of our garden furniture can be sent out on request. Please visit our sample request form and we will post the samples out to you on a per-request basis. so far we have had 3 different table sets,the quality is superb,workingman-ship really splendid,and they really look quality furniture at a very reasonable price. The staff are extremely helpful and friendly and the bistro itself strong and solid and very attractive. I purchased a bistro set in November last year for delivery in March. The items arrived within 3 days after a gentle reminder in March. All the parts required were included. The instruction were very easy to follow and I managed to assemble the set by myself though an extra pair of hands would have been helpful!! The staff are extremely helpful and friendly and the bistro itself strong and solid and very attractive. I am extremely happy with my purchase. Customer service excellent when parcel force split the delivery by mistake. I haven't opened the packages yet as I am taking them to our holiday home in France so cannot comment on the product. Good quality furniture which can be left outside all year round. This is our second order and we are extremely pleased. Customer service is the best we have come across. Well done Lazy Susan ! This is our second purchase from LazySusan - the Elise table and April chairs. The quality is excellent and was well packaged, assembly was straight forward. We would recommend this company’s products and services. Had a hiccup with items ordered but staff were brilliant and everything was sorted very quickly and efficiently. Thank you will be ordering again soon. Well done. The product is both aesthetic and functional. The product is both aesthetic and functional. We're looking forward to enjoying and using our *** table and matching chairs for many years to come. 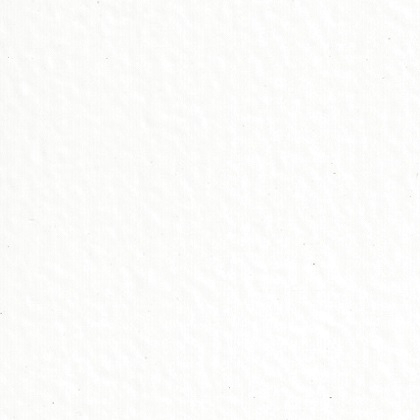 Lazy Susan is a very professional company with excellent customer support! Ordering and delivery was seamless and so easy. *** does an excellent job and is a great asset to the company. Thank you! We are very satisfied with this purchase. We are very satisfied with this purchase. It is very precise in design, well done, easy to assemble and looks very luxury in our garden. Very good quality. Communication with retailer was very fast, relevant and good. 100% Recommended. Excellent price and customer service.